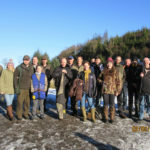 On Sunday January 6, Tarbert Gun Club held its first competition of the New Year. 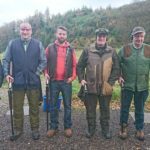 It was also the January leg of the winter league team shoot. 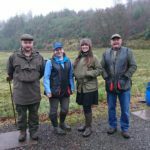 A big turnout of competitors turned out in damp conditions, with little hail to upset the shooters. Down the line saw high scoring but no maximums. Sporting set-up saw a lot of scores spoiled as a very fast and low mini target ruined many of the cards. 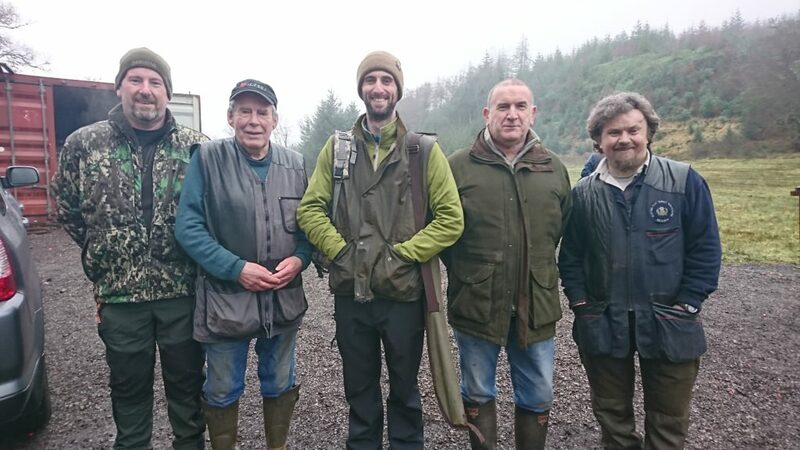 High gun was won by Andrew MacDonald. Close behind was Ally McDonnell, thanks to his missing his last target of the day.